Trying out the Scratch 3.0 new editor! Shoutout to Jm6g for being my first follower! How much Followers&Comments we can get before 2020?? How much you love me? And whats bad and good of me. 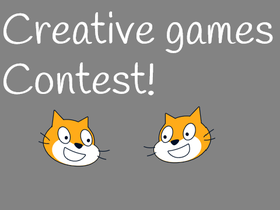 Want to enter a contest? If you want to be my Friend then comment!! Please check this project and do what is says. Can anyone Collab with me?